This is an iconic name within the carpet industry. Its name is synonymous with colour, quality and style. It is made on a twin needle bar which is almost unique within the industry. This gives Fine Worcester its almost -billiard table- finish. The 2-ply yarns are tufted on a 1/10th gauge machine, which also separates this beautiful carpet from the rest of the crowd. 65 colours are available in 4m and 5m widths, giving everyone the opportunity to find the right colour for them. 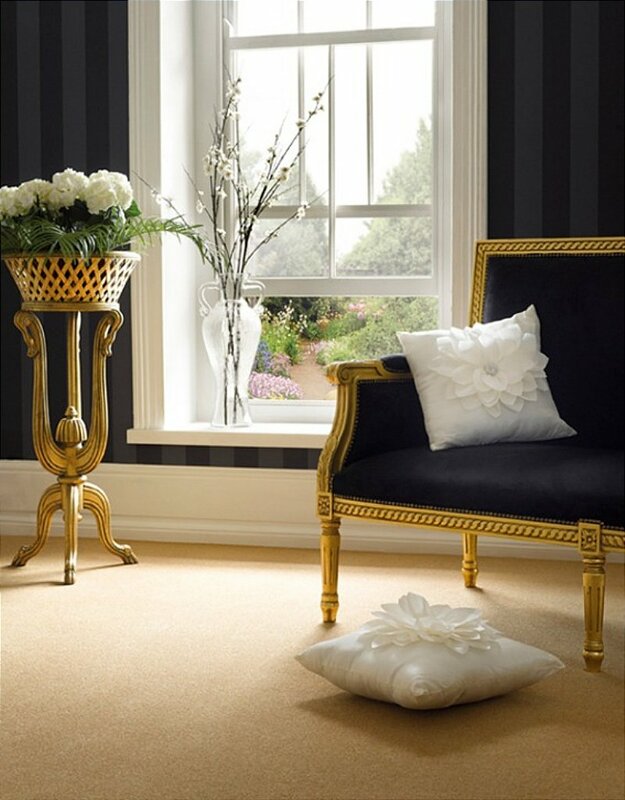 I would like more information about Fine Worcester Twist Grafton Gold by Adam Carpets.